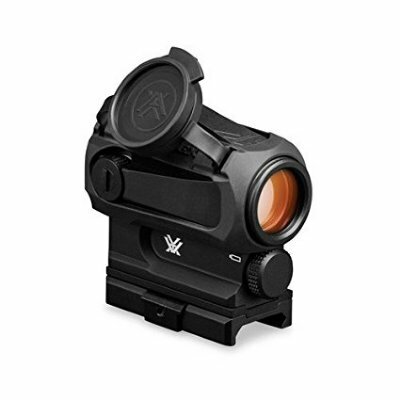 The Sparc AR's digital rear-facing power and dot brightness controls in the base offer quick access and are viewable from the shooting position. The 2 MOA dot diameter promotes precise point of aim and it automatically returns to the last dot intensity when powered up. Weighs only 7.2oz!